Signs are seen everywhere. Businesses, offices, restaurants, stores and shops – they can’t be missed! 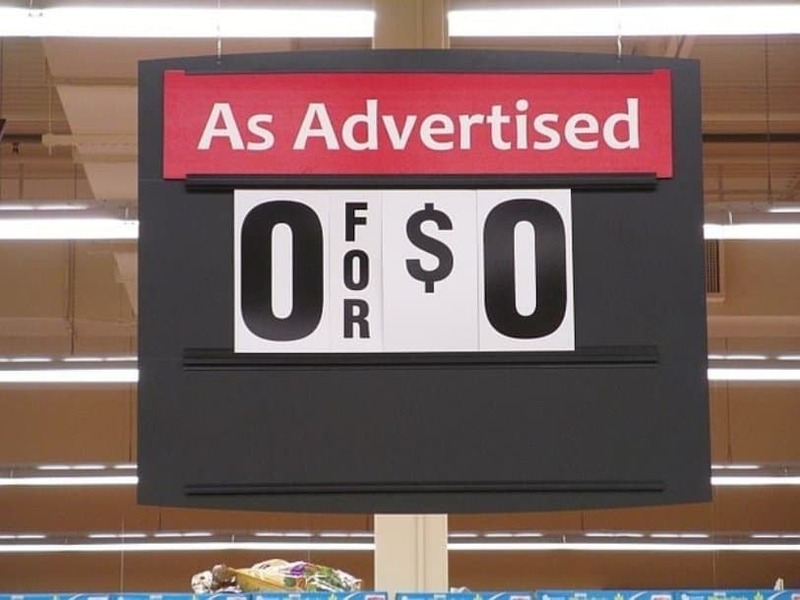 Often, these signs display things like “business hours” or various sales and promotions, but every once in a while a sign is found that displays something much greater. 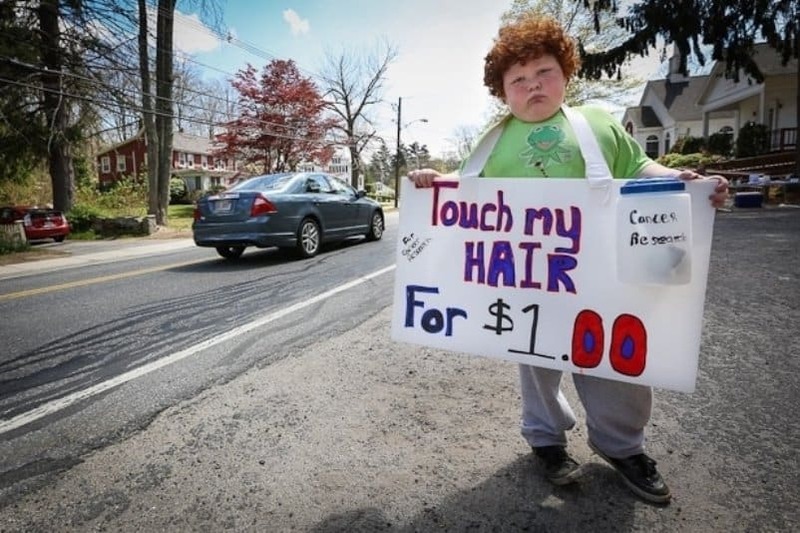 Humorous signs are one of the best things out there, whether they are intentionally funny or accidentally funny. 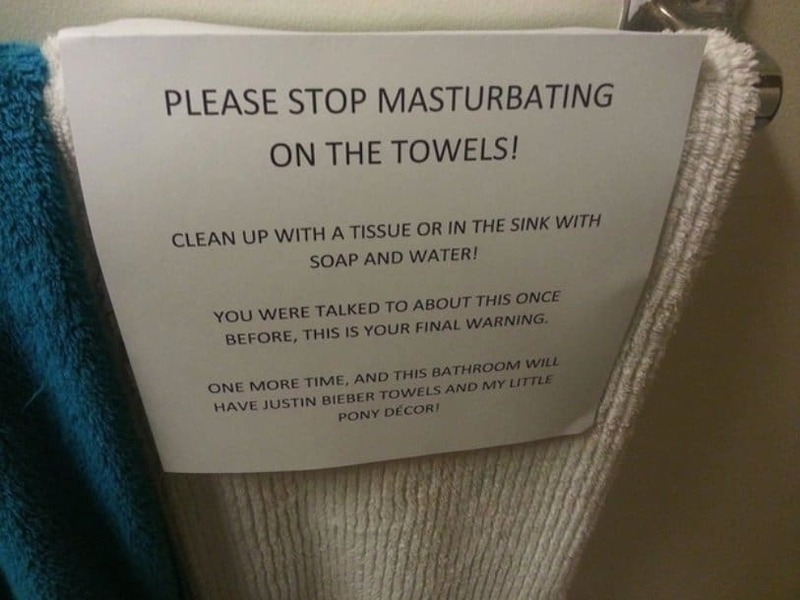 These signs can make a bad situation comedic, or make a good situation even better! 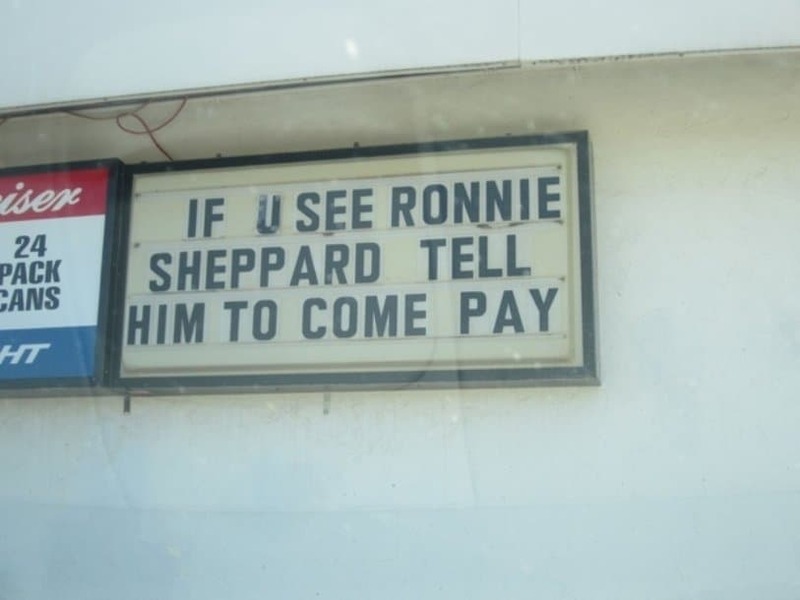 The following list is a compilation of twenty of the funniest signs from different businesses and offices across the U.S.! 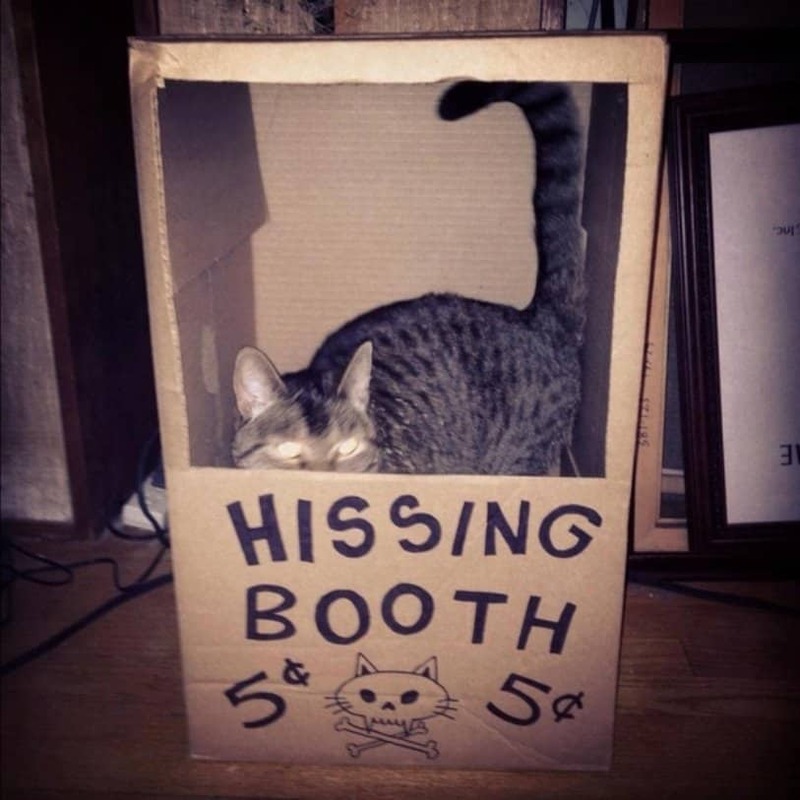 This booth probably doesn’t receive a lot of action. 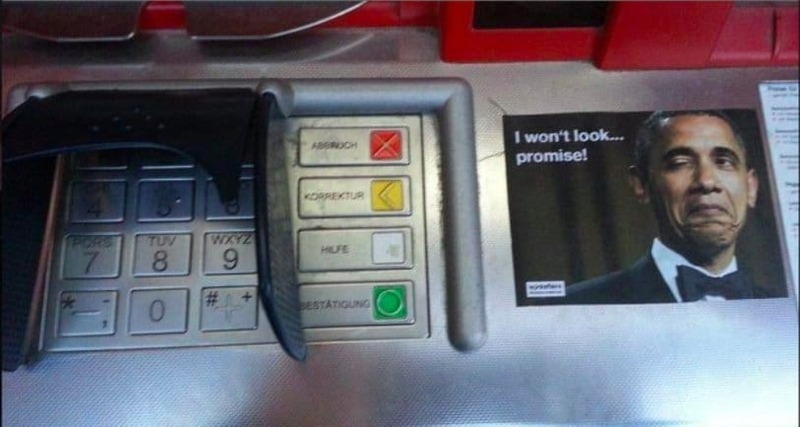 Someone either thought themselves to be funny, or there’s just a malfunction with the door. 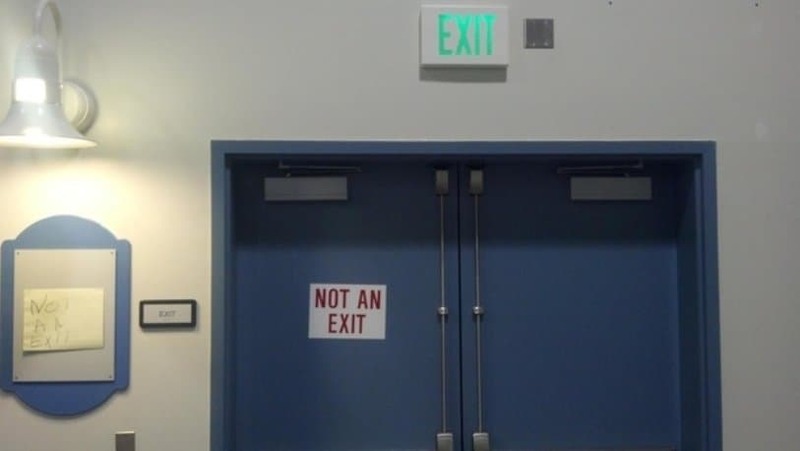 Either way, these signs are confusing! You get what you pay for… and in this case, you get nothing. Watch out! 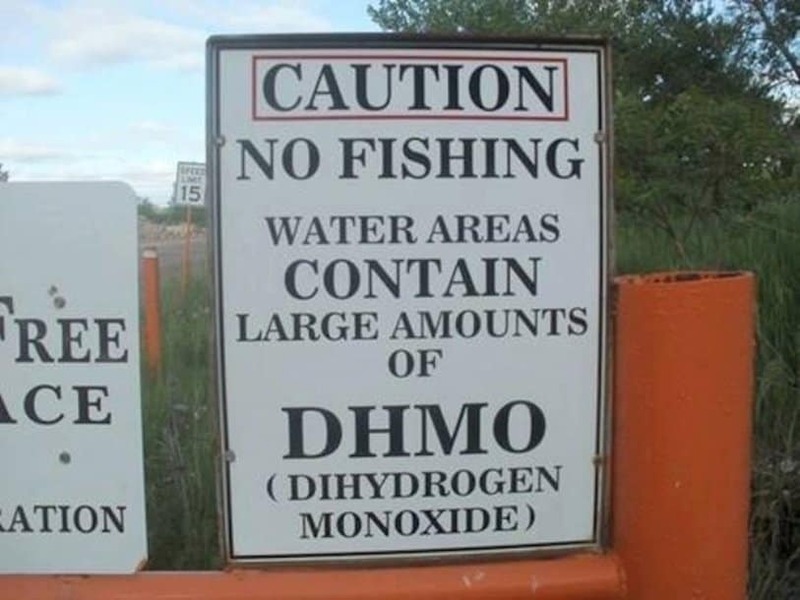 The water contains water! 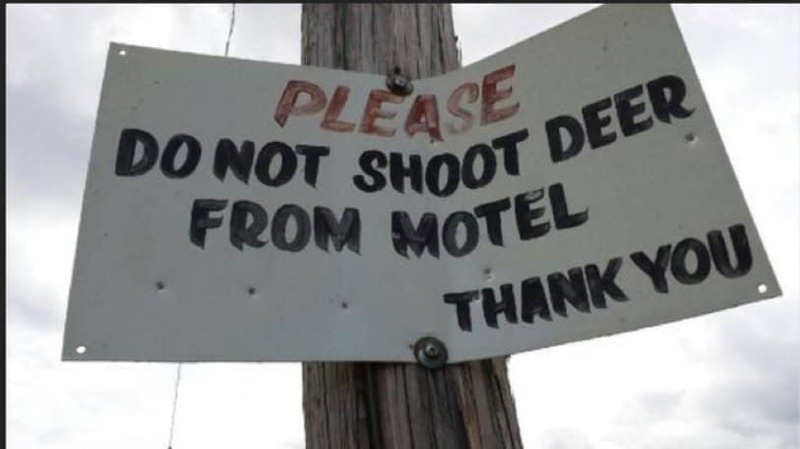 This sign is both funny and unsettling. 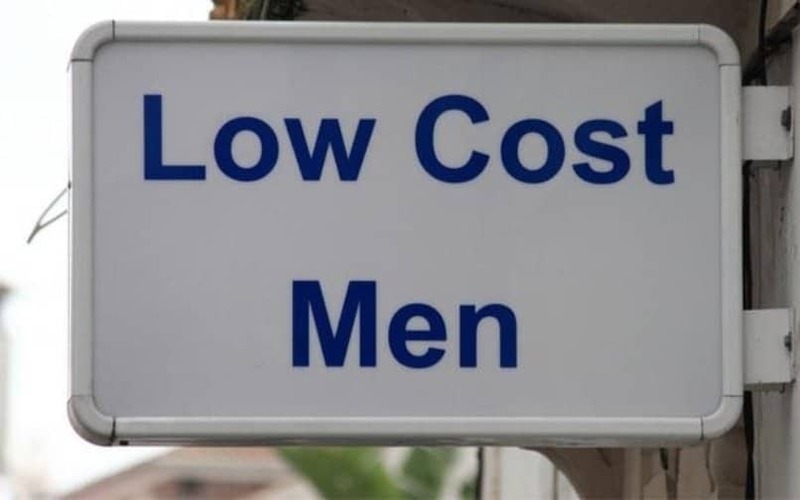 If they don’t actually have low-cost men, then what exactly is being advertised? 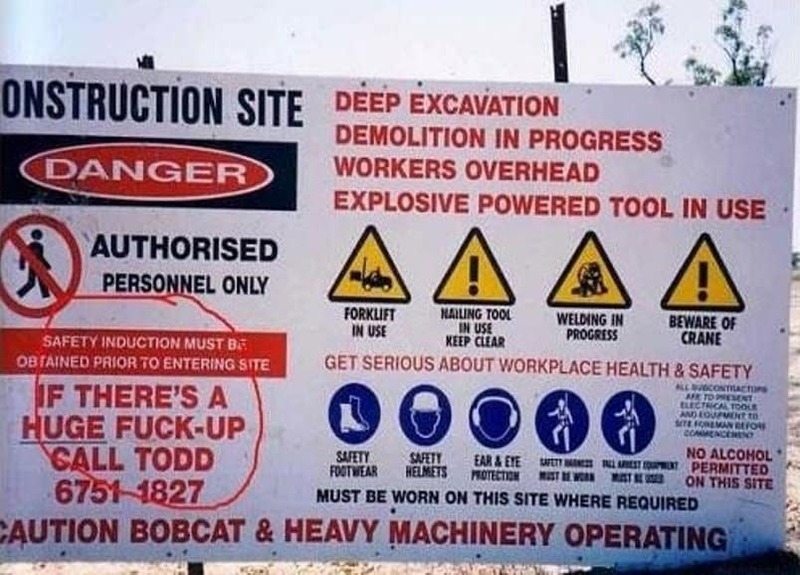 Todd probably got a couple phone calls about this sign. 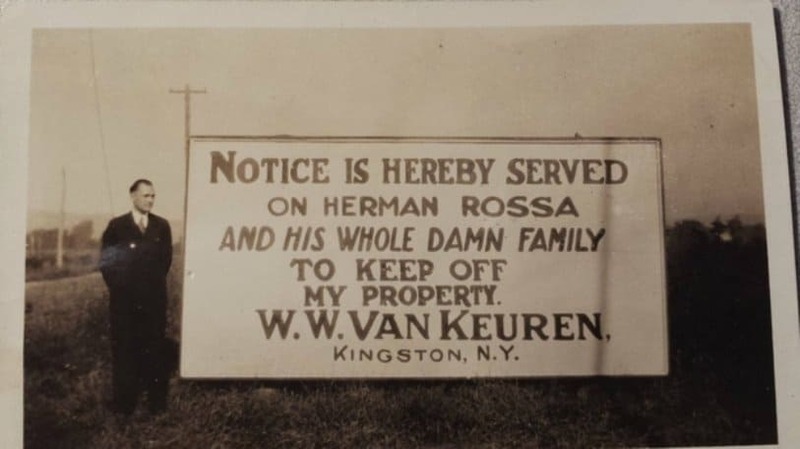 This sign must have been from a small town somewhere – where everyone knows everyone. 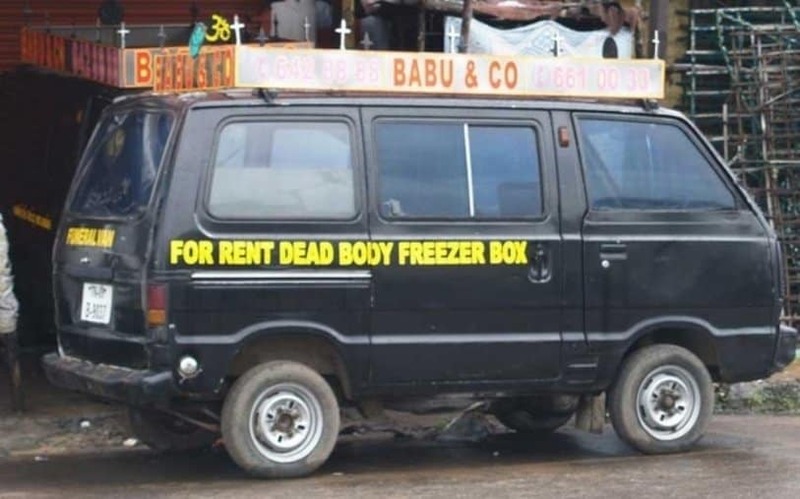 What an innovative business idea, using only the resources that he has. 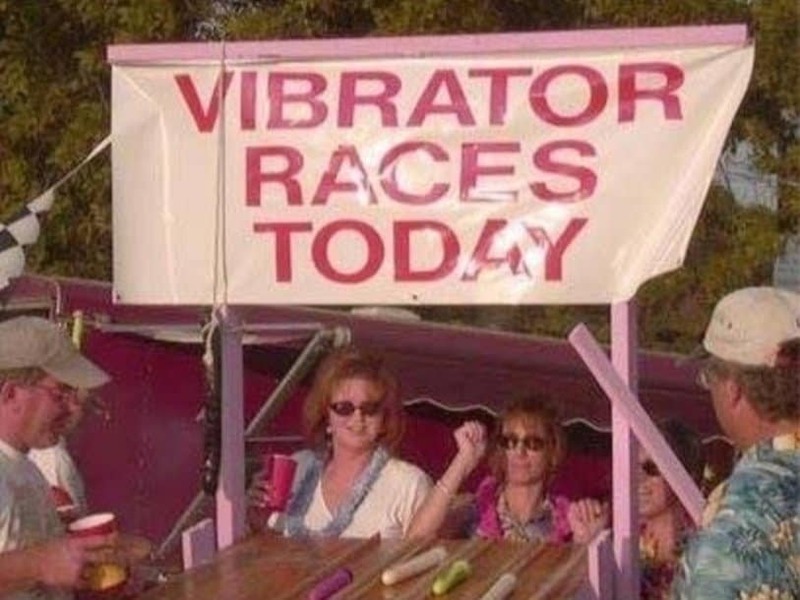 People are either really into this, or really not into it. There is no middle ground. 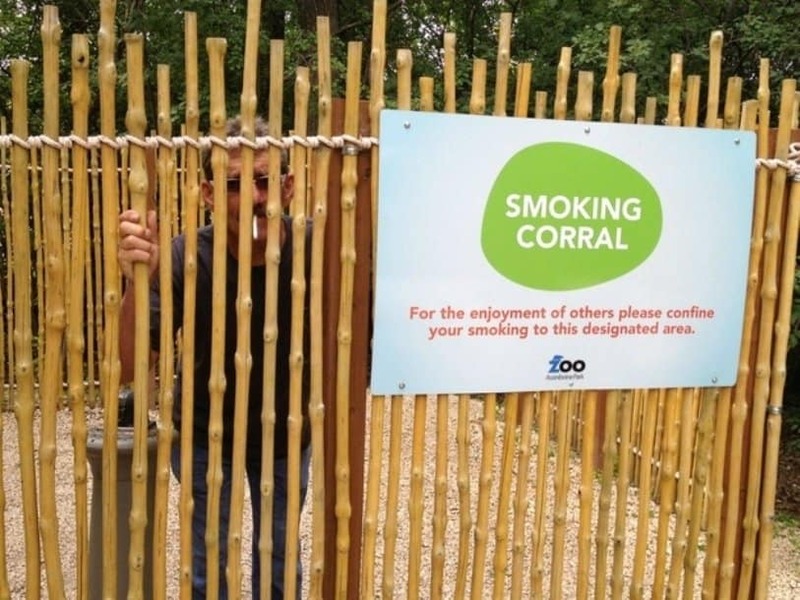 These small bamboo sticks will clearly contain smoke to one area, right? 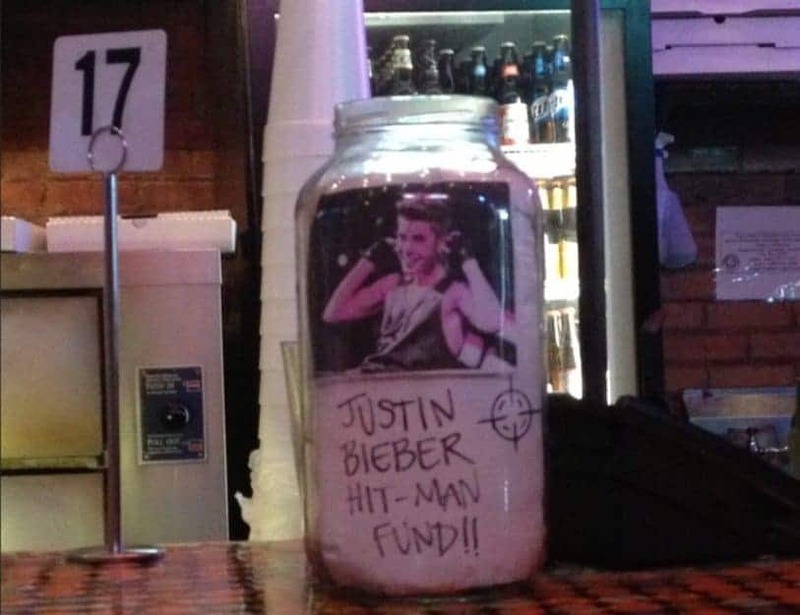 It’s quite possible that the recipient of this tip jar became a millionaire overnight. 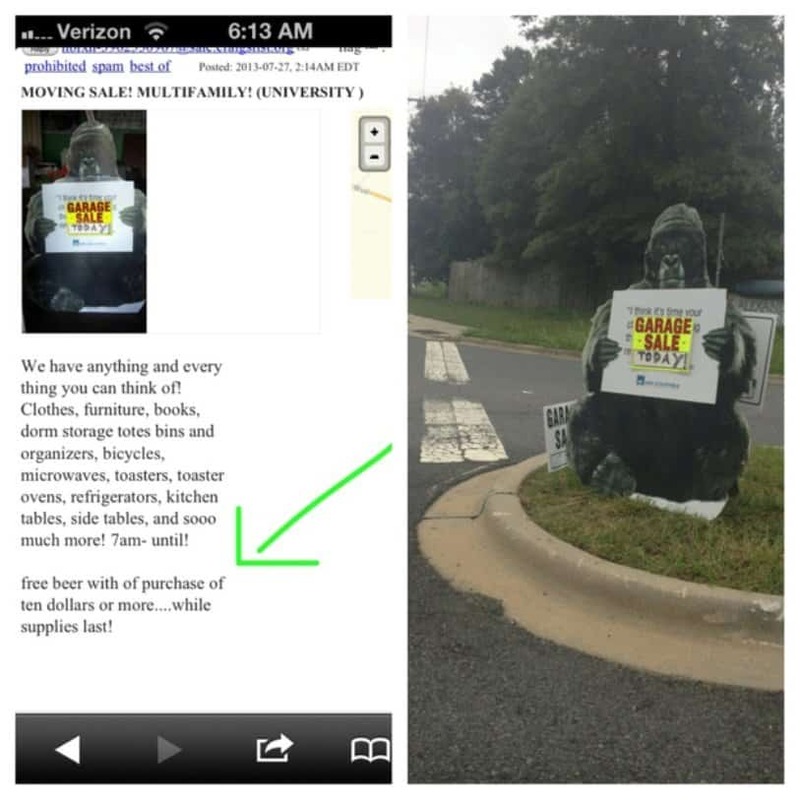 Is the best part of this advertisement the gorilla holding the sign? Or is it the free beer? 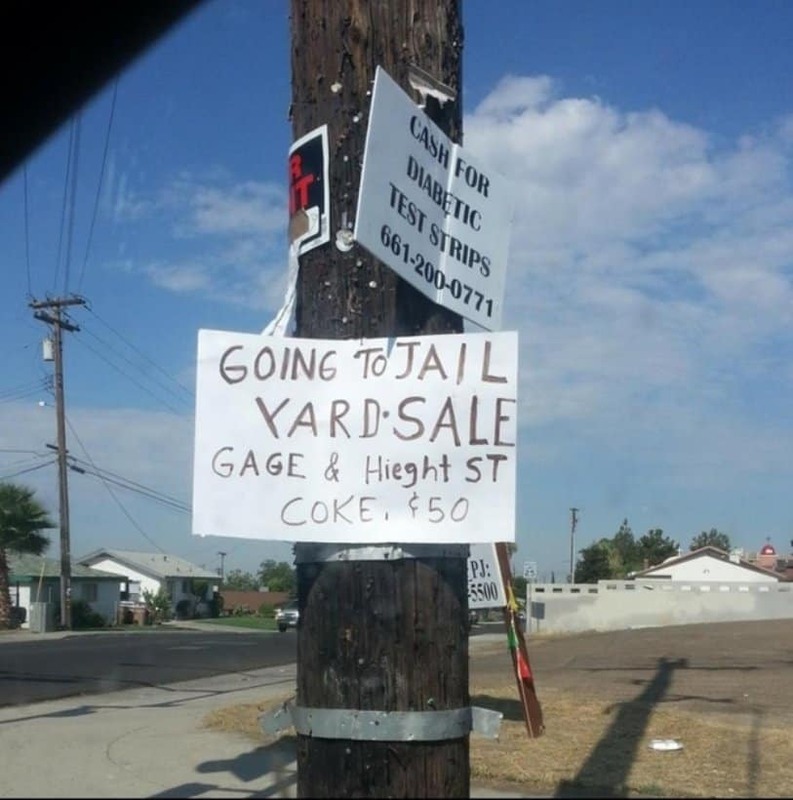 Either way, this has to be a killer garage sale. 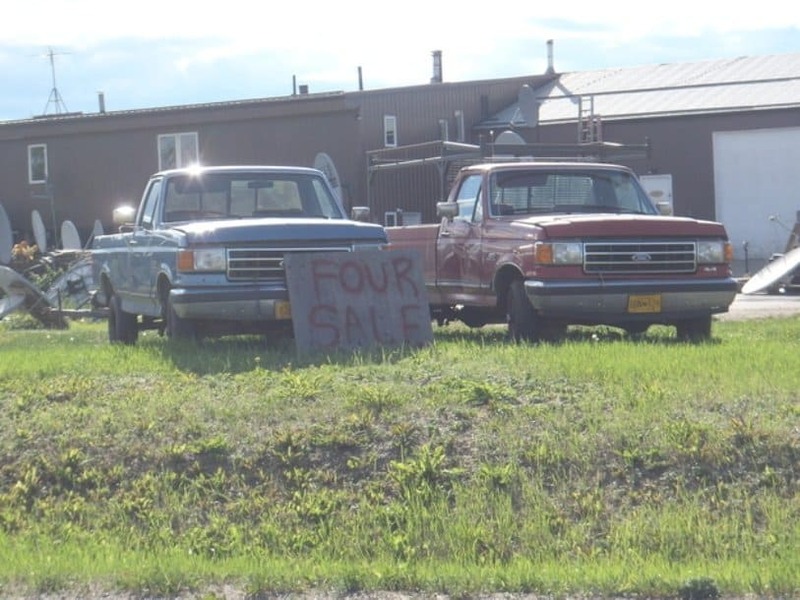 If the seller is as good at math as he is at English, the buyer will probably get an exceptional deal. This is clearly a problem… in Arkansas. This 15 year-old’s parents are done! 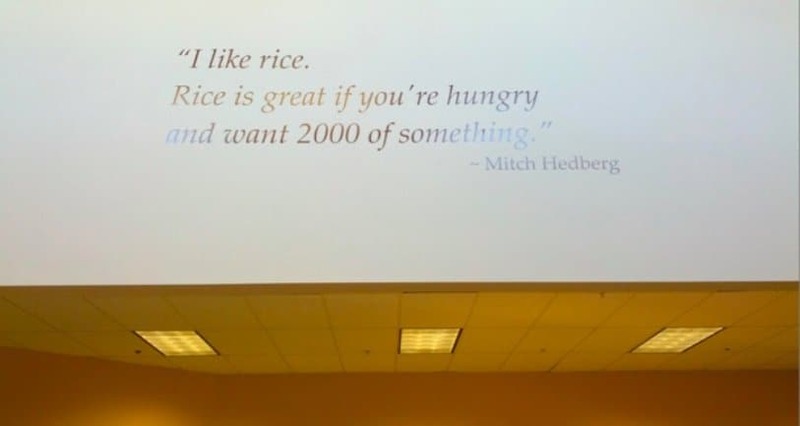 This is advertising done right.